Finally the unravel of Shane & KO feud for Hell In The Cell. 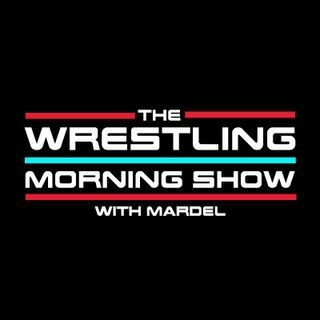 Mardel discusses Bobby Roode potentially being another NXT call up lost in the shuffle. Mardel loves Ziggler's new direction, as he finds out he is alone in this opinion. Coder sheds light on these issues in the Code Break. The time may be over for The Maharaja.